Hey guys, while we love to talk about and play a lot of Call Of Duty, we are also huge fans of other first person shooters such as last years, excellent, Battlefield 1. 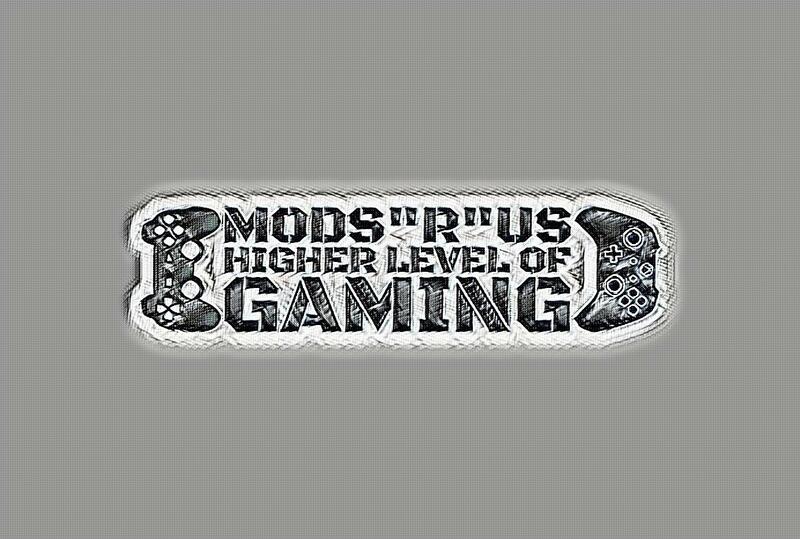 As huge fans of Battlefield, we have put Battlefield 1 through its paces here at the Mods “R” Us office and we certainly think it is one of the better first person shooters to come out in 2016. The setting is just so vastly different to the other first person shooters that were released in 2016. Setting the game in World War 1 gives you a much different array of weapons and maps to wage war in and it really does make the game stand out. While the single player story may not have been the best (although still pretty decent) it was the multiplayer where Battlefield 1 really shined. While we love games like Call Of Duty, Star Wars Battlefront and Titanfall. Battlefield is a more thinking man's kind of first person shooter. Sure you can just run and gun all over the map. But to really make sure the team you are on is the victors. You have to play your role, the class system is so well defined and if each person is doing their job properly, you really do feel like an unstoppable unit. If you are a huge fan of Battlefield one then be sure to check out our great range of modded controllers like this one here for the PlayStation 4 and this one for the Xbox One.